The class meets ONCE A WEEK for 6 (SIX) weeks. Times vary. The cost is $300. The class meets ONCE A WEEK for 6 (SIX) weeks. Times vary. The cost is $325. 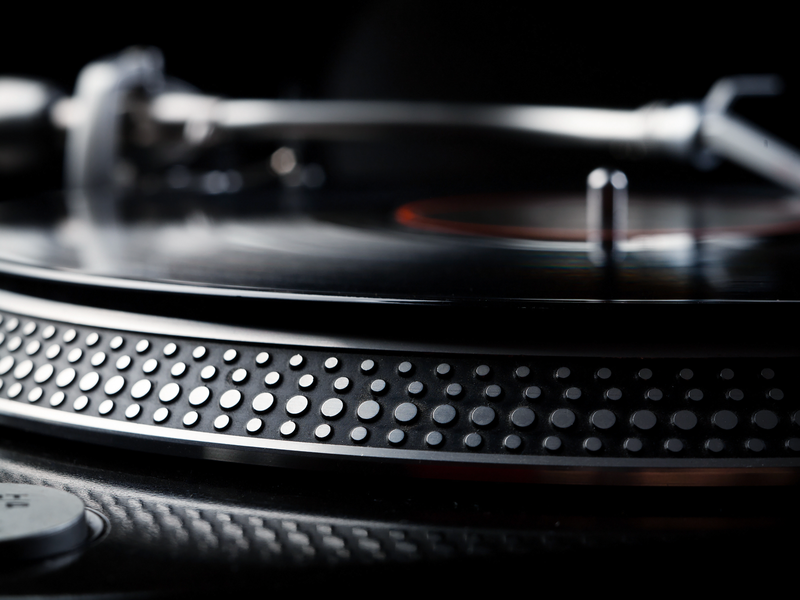 This course is great for anyone interested in becoming a professional DJ. It is an INTERMEDIATE Level 1 course. 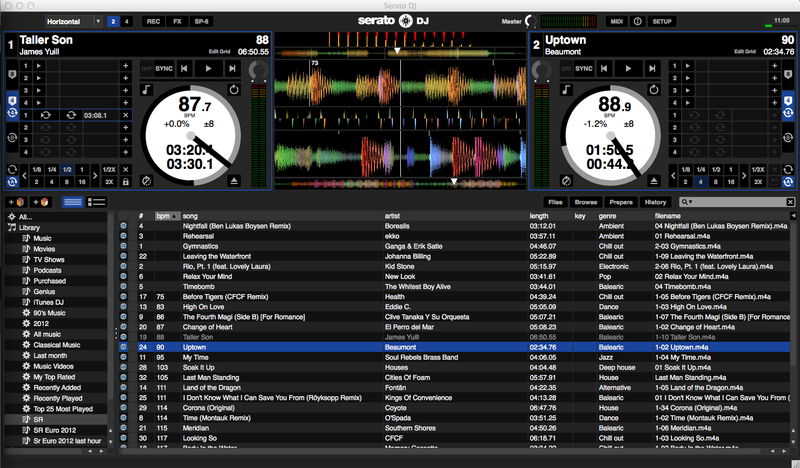 You will do a brief DJ set as a finale for the DJ Level 1+ course. The class meets ONCE A WEEK for 6 (SIX) weeks. Times vary. The cost is $350. The class meets ONCE A WEEK for 8 (EIGHT) weeks. Times vary. The cost is $400. Anyone looking further improve their skills should enroll in DJ Level 2. This class is only available after completing DJ Level 1 and 1+. You will do a brief DJ set as a finale for the DJ Level 2 course. The class meets ONCE A WEEK for 8 (EIGHT) weeks. Times vary. The cost is $450. The class meets ONCE A WEEK for 8 (EIGHT) weeks. Times vary. The cost is $475. KSDJA offers various music production courses with instruction from highly-acclaimed producers and musicians. We cover multiple platforms including Ableton Live Suite, Maschine, AKAI, etc. Please call for more details. 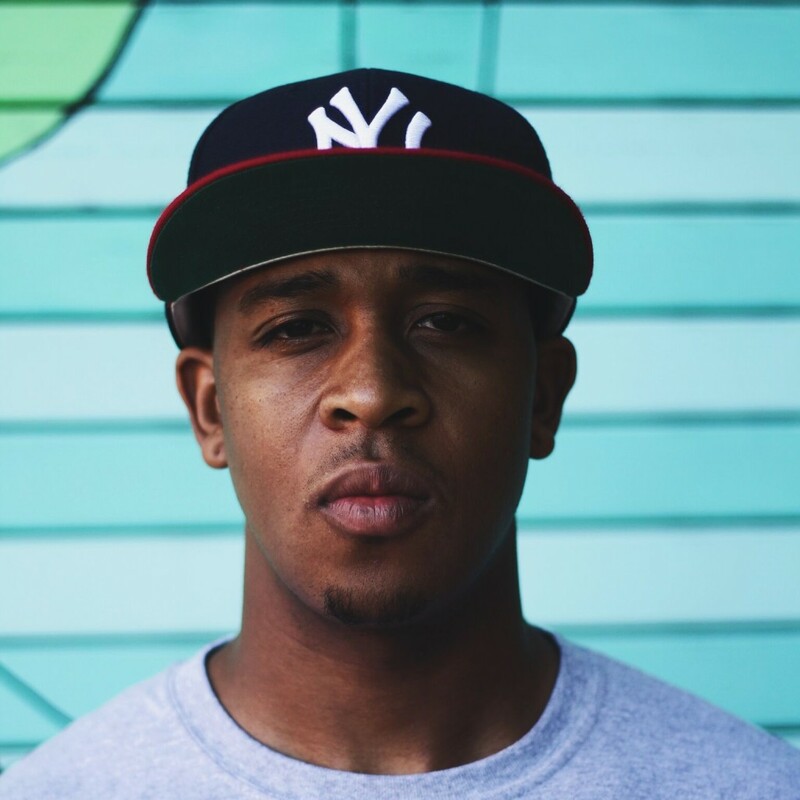 DJ Jay*Clipp is known for rocking events big & small while educating his audience. His personal philosophy is “Educational Entertainment”. Clipp has an impressive roster of clients in music, fashion, sports, media, and of course the nightlife. Clients include Jay-Z, Erykah Badu, Dave Chappelle, LeBron James, Chrisette Michele & LaDainian Tomlinson just to mention a few. He travels around the world spinning for record labels, designers, networks, television, and more. Clipp has distributed over 20,000 mixtapes and still continues to release them under his company Point Blank Entertainment. 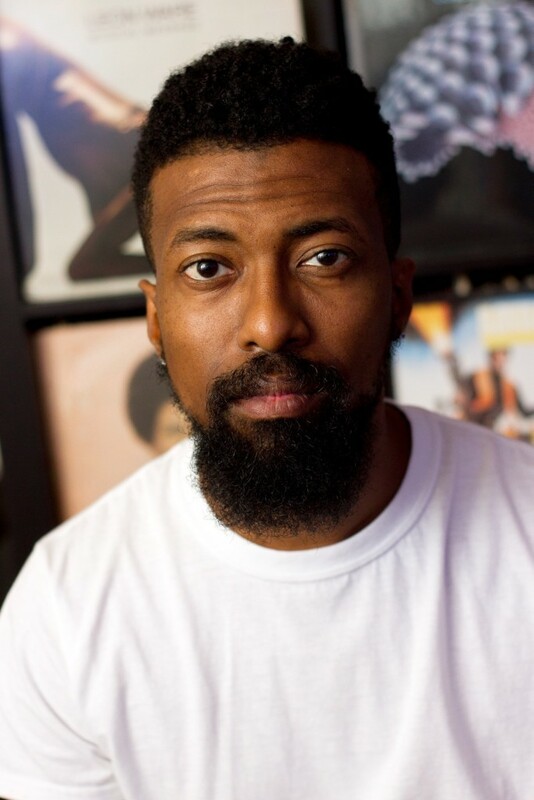 Currently, Clipp resides in Dallas, Texas, promoting several partner companies including the worldwide Team 9th Wonder/True School Corporation, and Point Blank Entertainment. He produces a variety of mixes, which has garnered the group a strong international brand of followers. He just founded the Keep Spinning DJ Academy in Dallas, educating those who want to learn the art of the DJ. DJ/Scratch Instructor: Hailing from sunny southern California . A Party rocker, turntablist, producer and musician, DJ Izm brings and eclectic style and array of knowledge and sonic euphoria to the KSDJA collective. His weekly residencies are a clear indication of this selectors musical spectrum. Whether he is holding it down at Acid Shroomz accompanying Sandaga 813’s legendary Tuesday Night Jazz spinning an array of jazzy hip hop and electronic lounge beats, dropping ill sets of the hottest old school and contemporary hip hop, soul, and r&b every Wednesday and Sunday with Erykah Badu’s band R.C. & The Gritz, his sets provide a delightful blend of sonic delectables. One of the hottest Dj’s on the Dallas scene, he has held weekly residencies for years through out the city and his resume continues to grow. He has opened up for artists Jaguar Wright, Erykah Badu, R.C. & The Gritz, and International Dj Jay Clipp. DJ Izm is an important member of the Keep Spinning DJ Academy. TO BOOK A COURSE, PLEASE CALL OR EMAIL US! PLEASE LEAVE A MESSAGE IF NO ANSWER. PLEASE LEAVE A CONTACT NUMBER WITH YOUR EMAIL REPLY. THANK YOU!